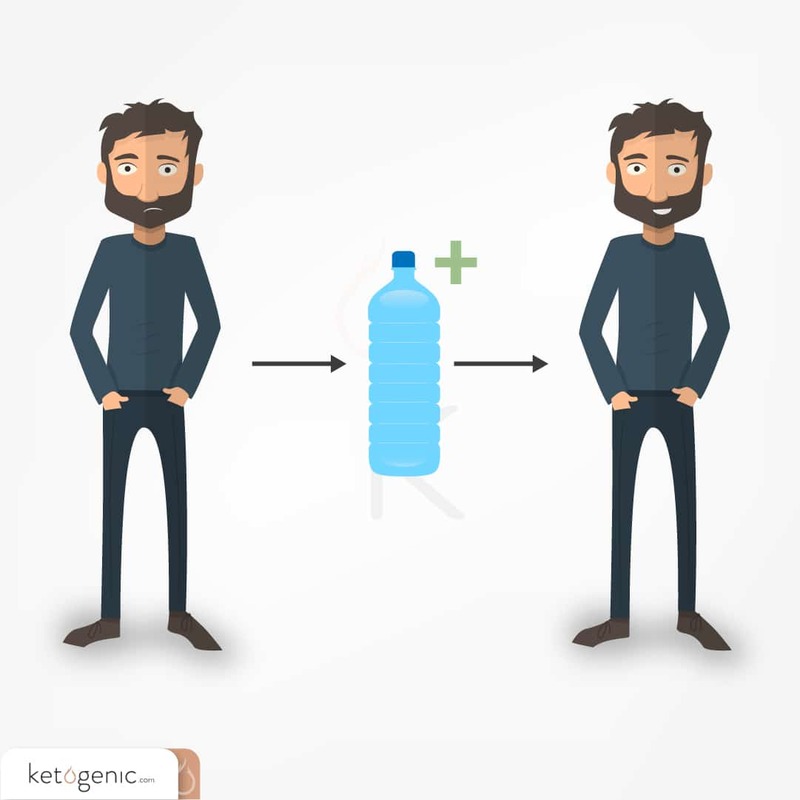 Important electrolytes to focus on during a ketogenic diet are sodium, potassium, and magnesium. 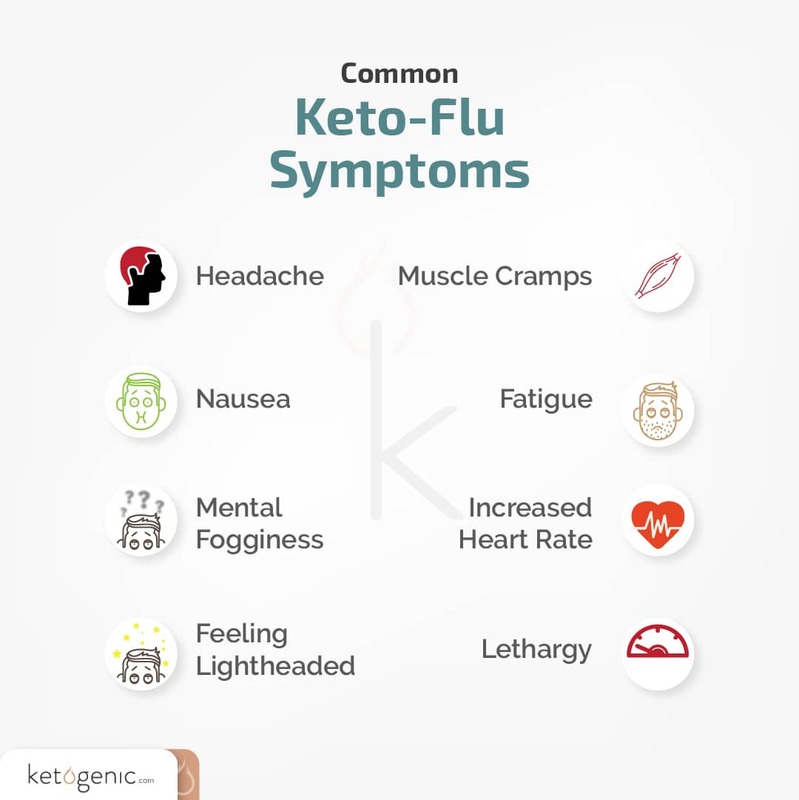 Many people who start a ketogenic diet often experience the unpleasant “keto flu,” which is the name for one or a combination of these symptoms. 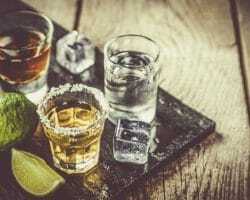 Even if you are following a well-formulated ketogenic diet with a low amount of carbohydrates, a moderate amount of protein, and higher amount of fat as suggested, it is likely that you may still experience some of these symptoms. 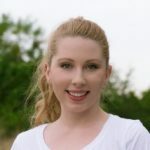 While your macronutrients may be in line, there is another important factor to consider: ensuring you keep your body properly nourished and functioning well. That key factor is the balance of electrolytes in the body. More than likely, you have probably heard that you should avoid adding sodium to your diet. 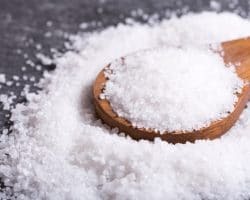 For most of the population, especially those who are metabolically unhealthy, high sodium intake typically comes along with a high-calorie, high-carbohydrate diet, which over the long term, has resulted in increasing rates of obesity and hypertension. 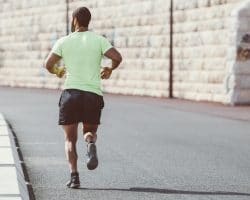 However, for individuals on a low-carbohydrate diet or athletes who are training hard, the truth is that your body needs extra sodium. 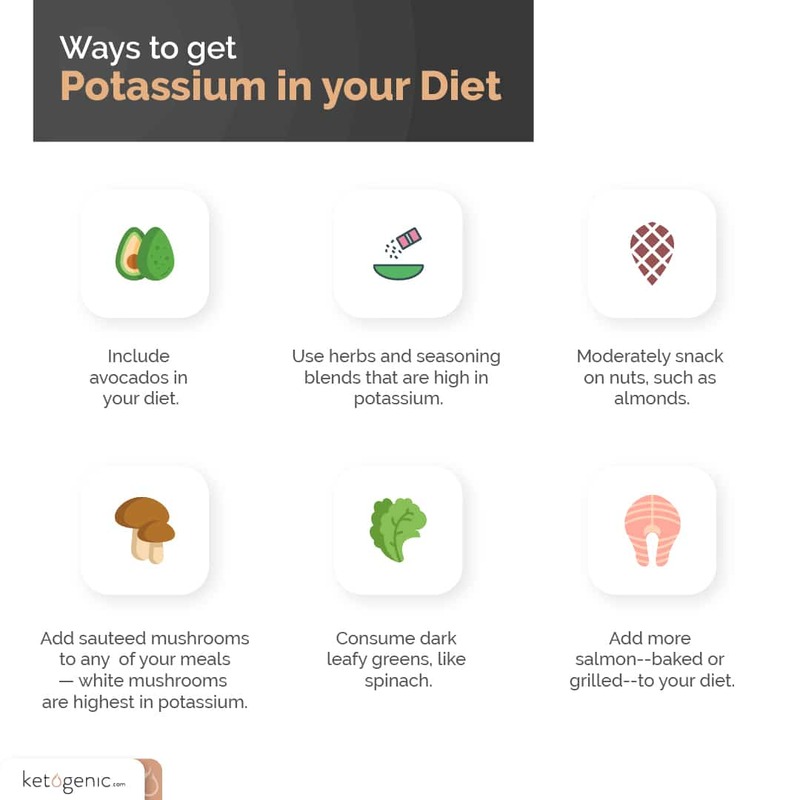 Potassium is another electrolyte of concern on a ketogenic diet. 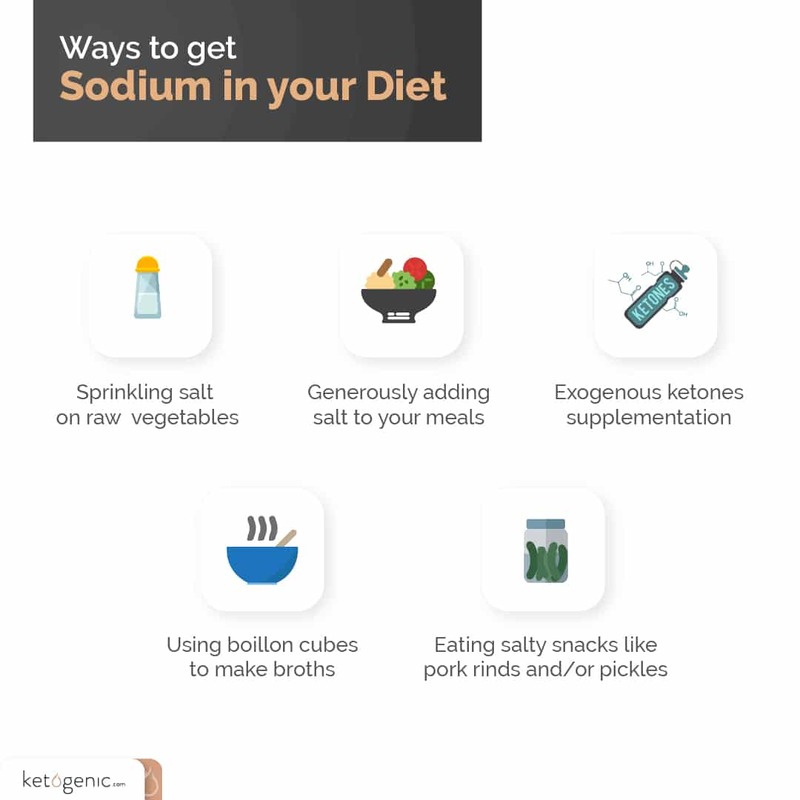 Just as with sodium, potassium is excreted at a greater rate with a low carbohydrate intake. When you say the word potassium, most people would probably first think of bananas and potatoes. Not exactly keto-friendly, right? Luckily, there are ways to get more potassium in your diet while remaining ketogenic. 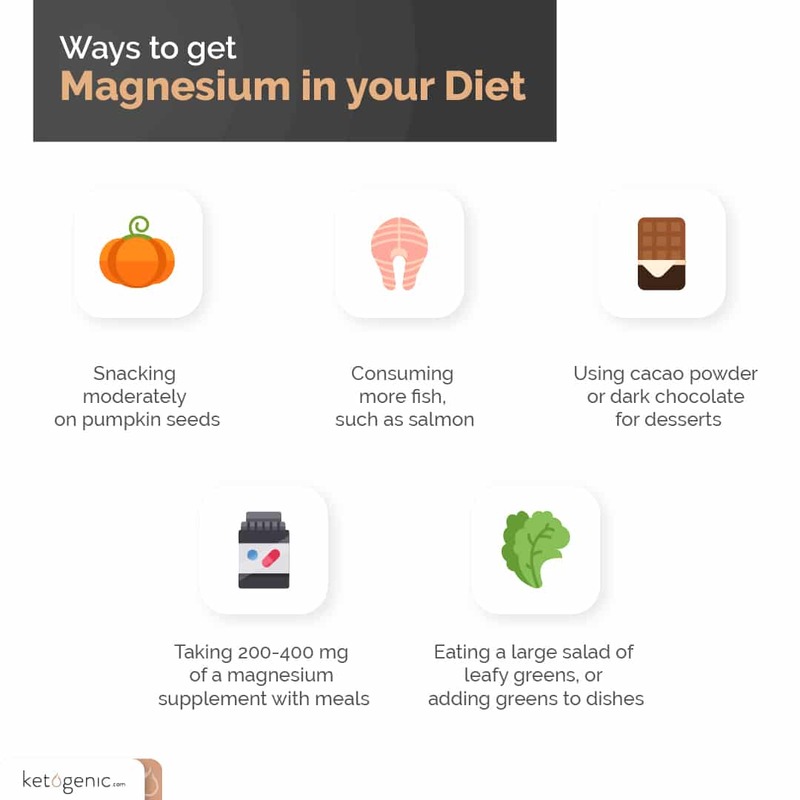 In general, magnesium deficiency is becoming a more common nutrition deficiency for the whole US population.Some of the best keto-friendly ways to bump up your magnesium intake are detailed in the adjacent figure. 1. Torabian, S., Haddad, E., Rajaram, S., Banta, J., & Sabate, J. (2009). Acute effect of nut consumption on plasma total polyphenols, antioxidant capacity and lipid peroxidation. Journal of human nutrition and dietetics, 22(1), 64-71. If I just add a one-a-day multivitamin can I just consider all bases covered? That is a great start but for some individuals that will not be enough. Definitely a great start though! Why not mention calcium? A deficiency can cause some of the keto flu symptoms. 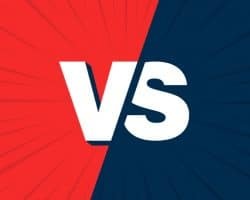 I’m taking 2 99mg potassium supplements a day plus drinking calm night magnesium drink morning and night,but I’m still getting bad symptoms? are you also drinking enough water? Does drinking sugar free tea count as drinking water? Since tea is comprised of water, yes it can count as drinking water; however, keep in mind caffeine can have a mild diuretic effect. Try to stick to teas lower in caffeine such as white or green tea. In your third infographic, do you have “pancreas – excretes” and “kidneys – secrete” swopped around? They are correct! The pancreas is responsible for producing and excreting insulin. 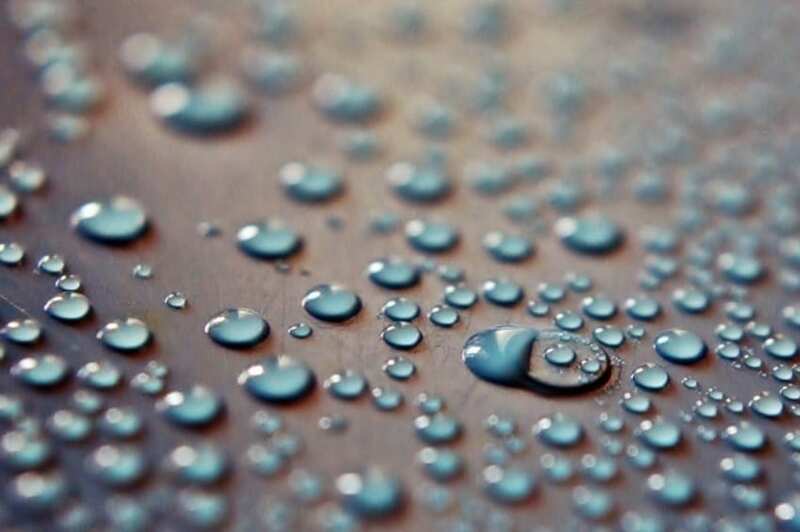 When insulin lowers the kidneys will excrete more water. How much is “extra” (potassium, sodium and magnesium). Can you give us quantity of food added or the amount of supplements to take. Hi, Anick! It really depends on how much you are consuming within your diet. For example, if you are eating a lot of avocado, you may not need to consume extra potassium as compared to someone who never eats their greens. We recommend logging your micronutrient intake and then supplementing from there. Mine did the same thing . I added more carbs and potassium and I am better now. Does drinking sugar free tea count as water? ?